Mesh networking is becoming a popular option for people that need to cover a large area and don’t want to deal with the nuances of setting up different devices — routers, extenders and access points — to blanket their homes with Wi-Fi. These mesh networking kits come in bundles of 2-3 small routers which are designed to work together reliably while being dead simple to setup and maintain. TP-Link just became the latest company to jump into the bandwagon with the Deco M5. 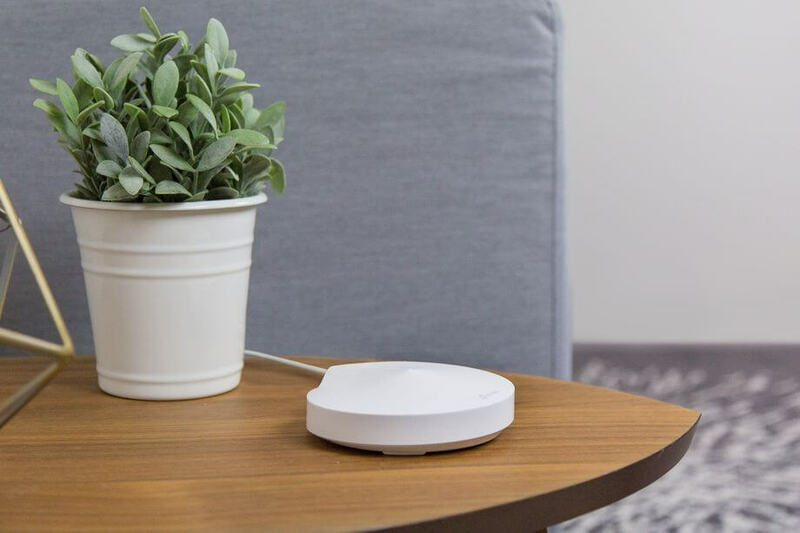 The newly launched mesh router comprises three units that are capable of covering up to 4,500 square feet of space, and you can add more of them later to cover even larger areas — which is the point of mesh networking. The router will sell in a three-pack for $299 and each additional unit is $129. Each router has dual-band AC1000 support with 400 Mbps on the 2.4 GHz band and 867 Mbps on the 5 GHz band, the same as competing kits linke Google Wifi, Luma and Eero. Like most mesh wireless systems the M5 is a bit lacking in advanced features and settings compared to traditional routers in the much cheaper $100 - $200 price range. However, it does include web-filtering and internet usage control options, as well as QoS to prioritize internet traffic for specific devices or services. TP-Link also includes an antivirus feature powered by Trend Micro that monitors internet traffic, prevents port scanning and stops compromised IoT devices from sending out signals to unknown sites. Each Deco M5 features two network ports and according to Cnet an upcoming update with add the ability to use it in access point mode, allowing it to work seamlessly with an existing router.